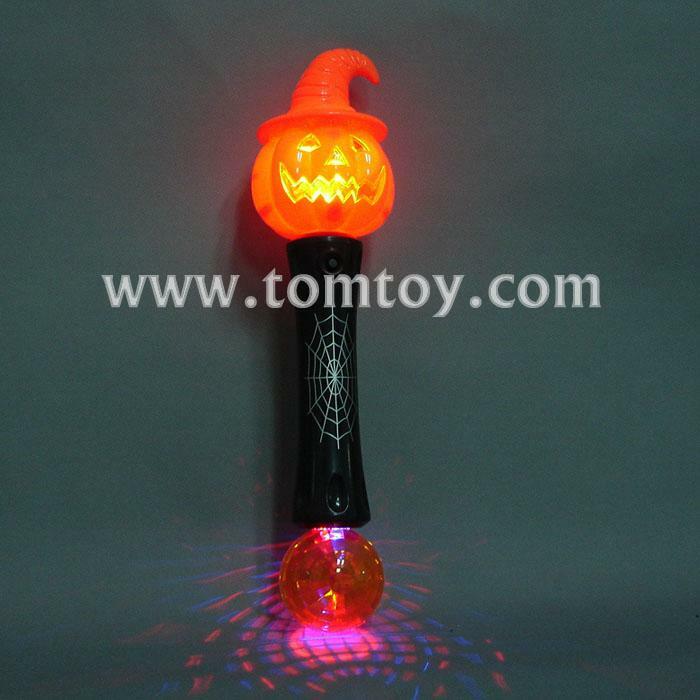 1,Our LED Witchy Pumpkin Wand will be the best way to spook your friends or use as a flashlight when trick-or-treating. 2,Perfect for your next Halloween costume, this wand will have you lighting up the night. 3,Batteries are included and installed. Sole one wand per pack. Without sound. 4,These Glow Wand are environmentally friendly, non-toxic and are designed to last for a long time.Easy to use, and absolutely amazing Wand product.